The iPhone is a multimedia smartphone designed by Apple Inc; announced on January 9, 2007. And on June 19, 2009, the newest iPhone 3GS is available as well. Though lacking of a physical keyboard, iPhone has lots of functions, from universal text messaging, email, to visual voicemail, web browsing, Wi-Fi connectivity, etc, which can be operated via its virtual keyboard. And most important, it's a portable media player. It supports music, audiobook, podcast, application and video. Fun is always with you if an iPhone is in your hands. 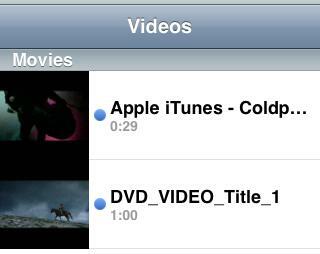 To convert video for iPhone, you need a DVD ripper. Download and install Any DVD Converter from this link. For more configuration details, such as select chapters, choose audio language, set specific length for output file, etc, you can refer to DVD Ripping FAQs. Once encoding is finished, go to left panel, click on the Apple iPhone label. 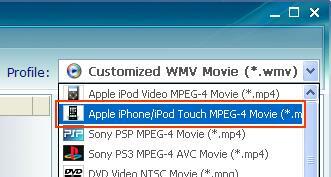 And in the middle window, right click on the converted file and select Open File Location, then you can check this video ready for iPhone in the output folder from the hard drive. 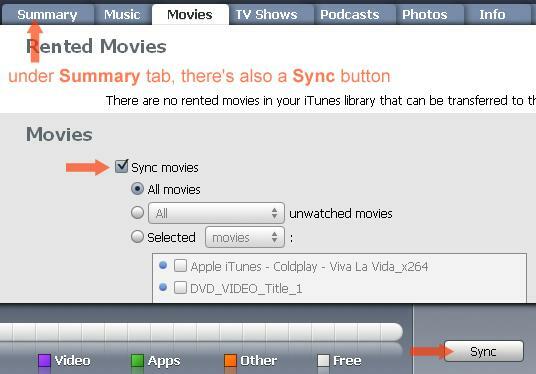 Launch iTunes, go to menu File > Add File to Library to import target movie from output folder into iTunes; or just drag and drop the movie into iTunes.